post to inform you on how to identify and kill those applications that drains your phone battery. 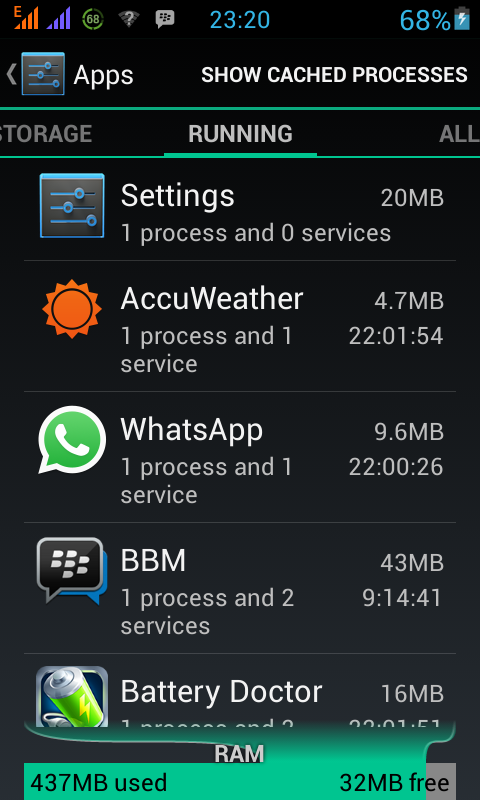 Before we begin, you may quickly take a look at the applications that are currently running on your Android phone by going to the MENU to select SETTINGS >> Apps >> Running (You may have to swipe to the right till you get to this section). 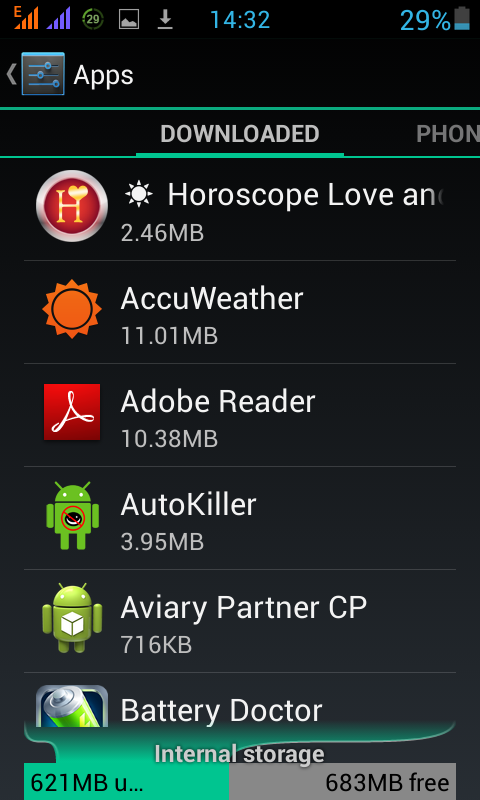 There you would see all the applications that are currently running on your phone. There is no need allowing those ones that are non-important to work-out your batteries so we'll be killing them as we go further in this tutorial. Go to SETTINGS from MENU, and select Apps, from the list of Downloaded Apps choose the application you want to STOP as seen in the picture below. 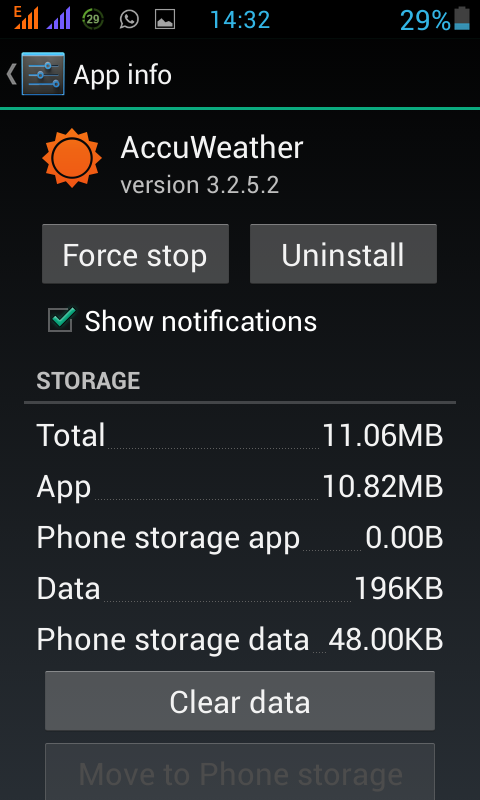 once you select an application, click "Force Stop" to complete the task, immediately you click it, the app will no longer be on the list of running apps. This will also increase the available RAM on your device. I use the AutoKill Task Manager App because it is very easy to use and does not require much settings, just download and run the application. It will automatically Kill those background applications as the screen goes off. NB: You can always monitor those applications running on your Android phone by following the steps highlighted in the first sub-heading of this post. Your friends may be interested in this post too, kindly share it with them via our share buttons on this page. I hope you enjoyed this tutorial, feel free to enter your comments in any of the comment boxes below this page.